Microsoft Windows 10 build 17672 ISO files are now available for download. According to the official changelog, the Windows Security Center (WSC) service now requires antivirus products to run as a protected process to register. Products that have not yet implemented this will not appear in the Windows Security UI, and Windows Defender Antivirus will remain enabled side-by-side with these products. Apart from this, there are various bug fixes and improvements. Read more about build 17672. You can now download latest Insider preview build ISO images files for fresh installations. 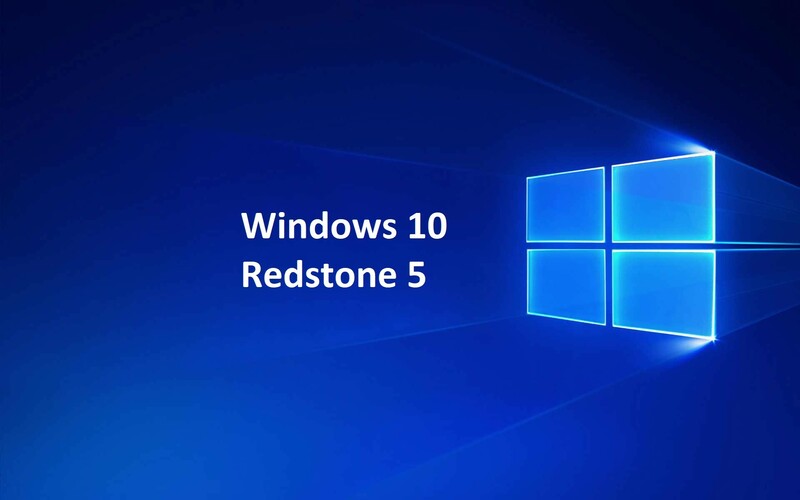 The new Windows 10 17672 ISO includes all Windows 10 editions including Home, Pro, Cloud, Enterprise and Education Editions in one single ISO file. Download the ISO files from the link below.